London West, UK - I was intrigued to discover the main interior design trend for 2018 of frugal luxury. It may sound like a style contradiction but is just about simple comfort with the planet in mind. Alternatively described as eco-friendly comfort it does not mean old fashioned rustic. It is about functional beauty which still cares for our finite resources. Living in harmony with the planet and creating a personal space where you can relax and unwind away from the stresses of modern life will become an ideal many will aspire to achieve in 2018. This translates into unique designs with personality and treasures with personal meaning. Darker wood, industrial pieces and mixed metals. Timeless decorative objects such as an antique marble urn or bust. Faux is out and authenticity is in. So find original old pieces in architectural salvage yards or antique showrooms rather than just pieces made to look old. Design trends are embracing the philosophy of Wabi-sabi and appreciating the beauty of imperfection. Wabi-sabi combines serene simplicity with the appreciation of aged beauty. Objects for the home are chosen with care and love, to last the distance of time, which also supports the philosophy of caring for the environment. Sabi is character and beauty in age and imperfection. Wabi is creating space in the home for peace and relaxation. Examples could be creating a special space away from the noise of modern life and the unique beauty and a solidity of a reclaimed wood floor. Kitchens are darker with shades of black or grey and raw softer natural woods. Sage green features and patterns such as herringbone parquet or terrazzo stone making a come back from the seventies. Practical combines with comfort. Simple Scandinavian influenced designs and the minimalism of 2017 will be creating a much cosier feel. Some may even find their designs make a full return to the vibrant luxury of maximalism. London's Evening Standard has also summed up the top trends revealed by Pinterest and MADE. These included a bathroom spa, textures, patterned plants, terrazzo, statement ceilings, industrial metallics, dark wood such as oak, mahogany and walnut, earthy neutrals and brights. The most interesting of which was show-stopping doors. SalvoWEB online is certainly a place to find a unique door to make a statement in any home. Sara Morel explains the art of 'Reclaimed interiors and renovating the Wabi-Sabi way' see more on her blog areclaimedwoman.com. 1. 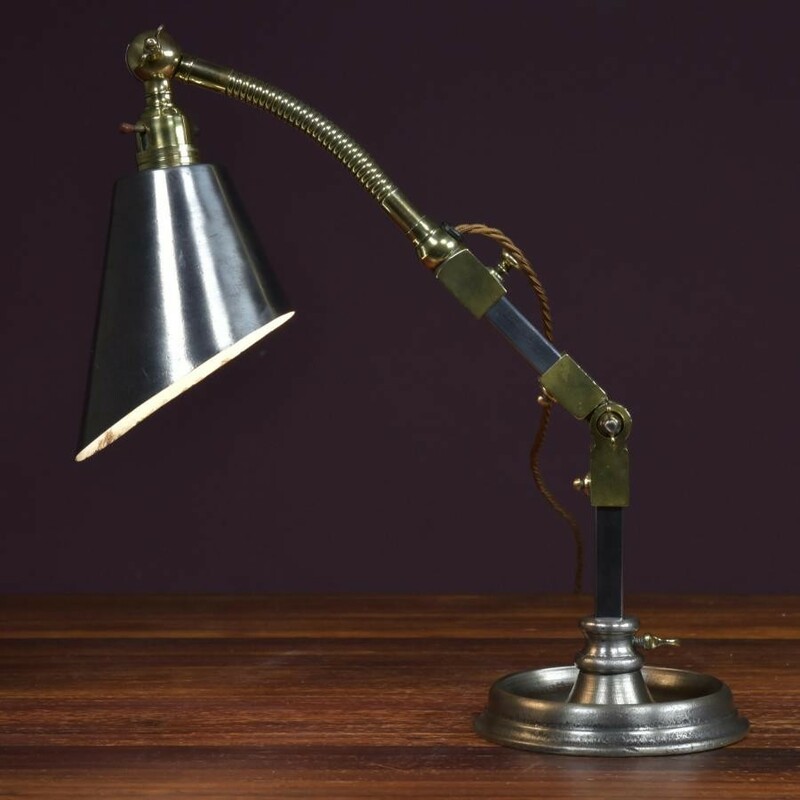 Antique industrial desk work lamp for sale from Edward Haes. 2. 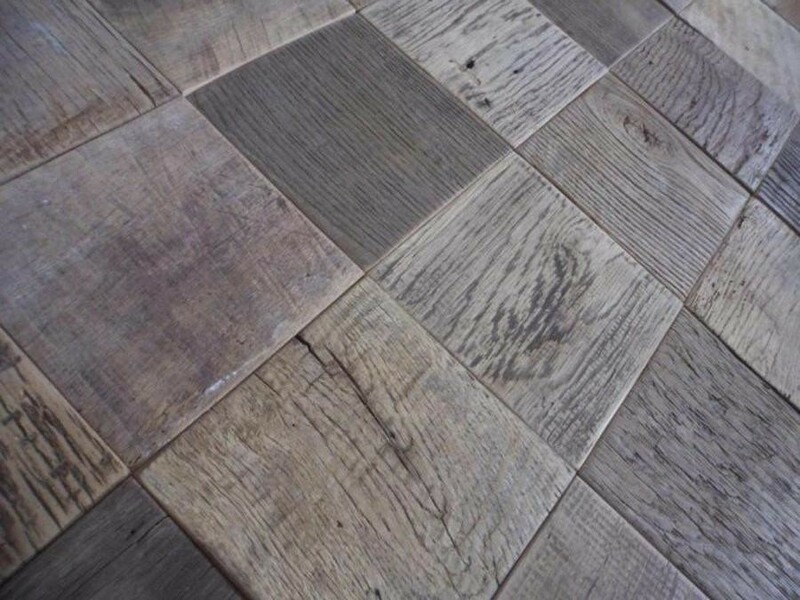 Antique oak tiles for sale from Antique Oak Flooring. A nice alternative to quarry tiles. The Oak is approximately two hundred years old, kiln dried and square edged. 3. 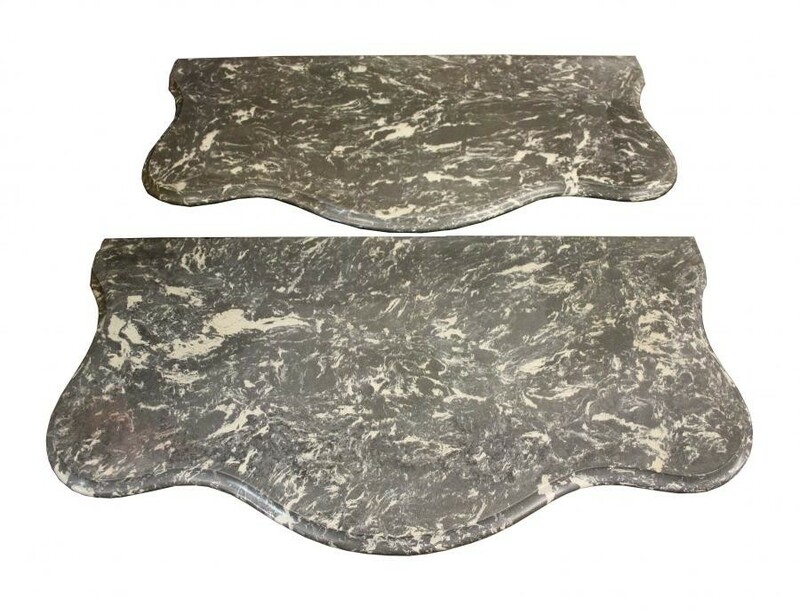 Terrazzo table tops for sale from UK Architectural Heritage. 4. Industrial vintage tubular steel desks Biddulph Industries Wales for sale from The Rub Antique Company. 5. An original late Georgian / early Victorian fireplace surround in Kilkenny marble. 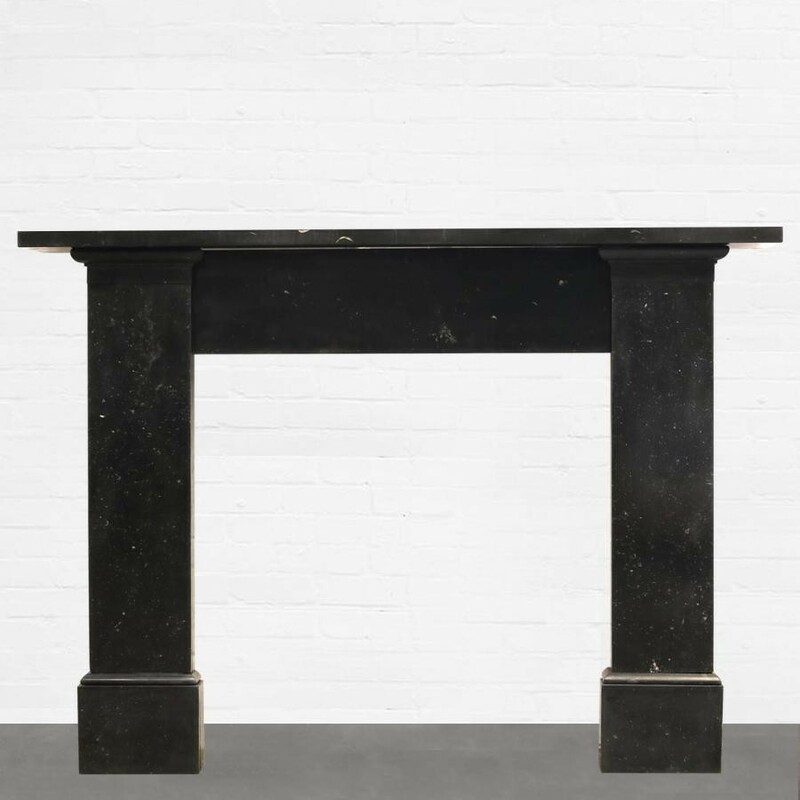 A simple design with large block ends and a stepped jamb tops supporting the mantle. For sale from Architectural Forum. 6. 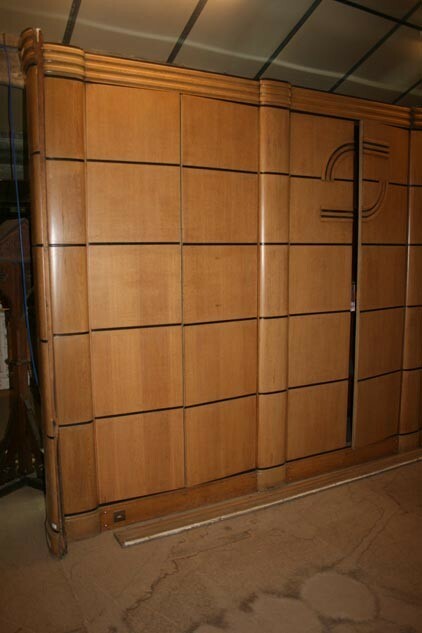 Art Deco panelled room with all its features still intact including a cocktail cabinet and 2 cupboards made in a veneered oak for sale from Olliff's Architectural Antiques. 7. 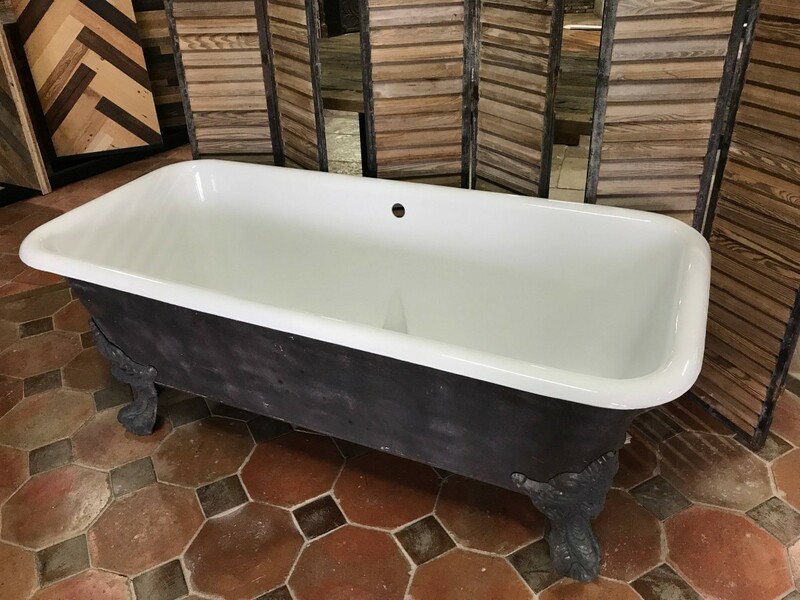 Relaxing addition to any home: an antique cast iron claw-foot bathtub for sale from B.C.A. Materiaux Anciens. 8. 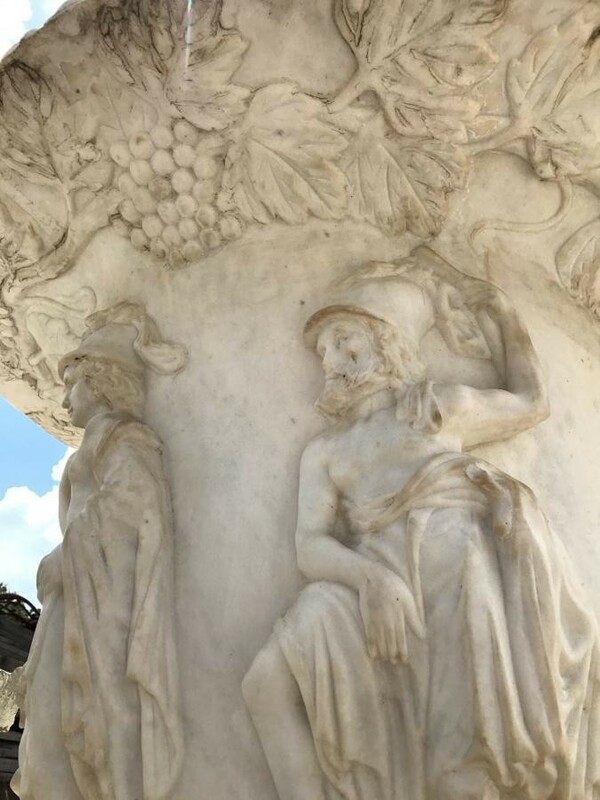 Italian Marble Urn From Kapok Tree. For sale from Schiller's Architectural Design and Salvage. 9. 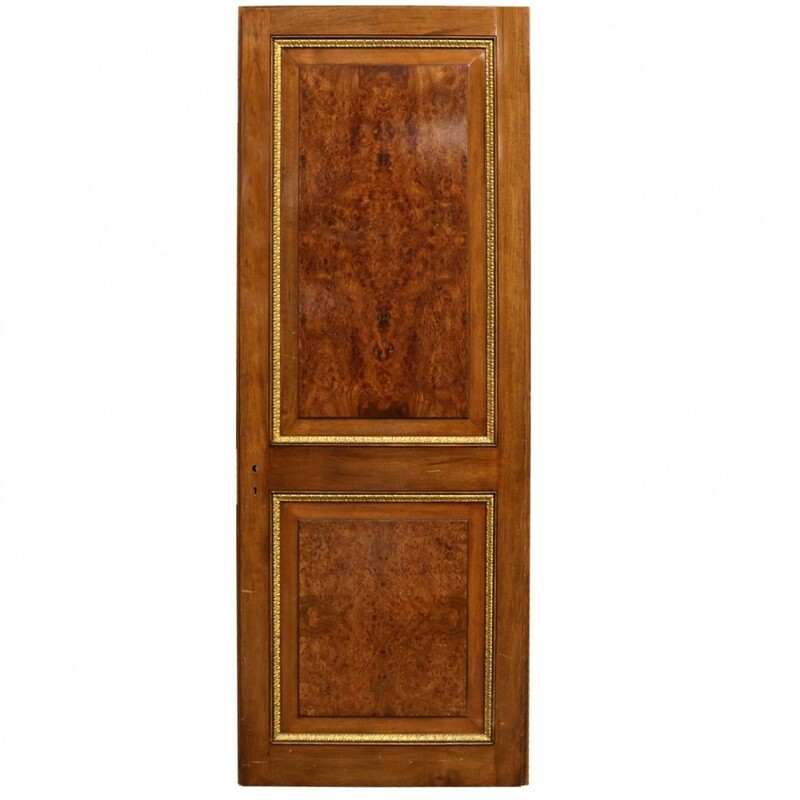 A solid walnut two panel door with painted lambs tongue beading and burr walnut raised and filled panels on the front and reverse. A statement fixture, salvaged from a large town house in West London. For sale from Architectural Forum. 10. 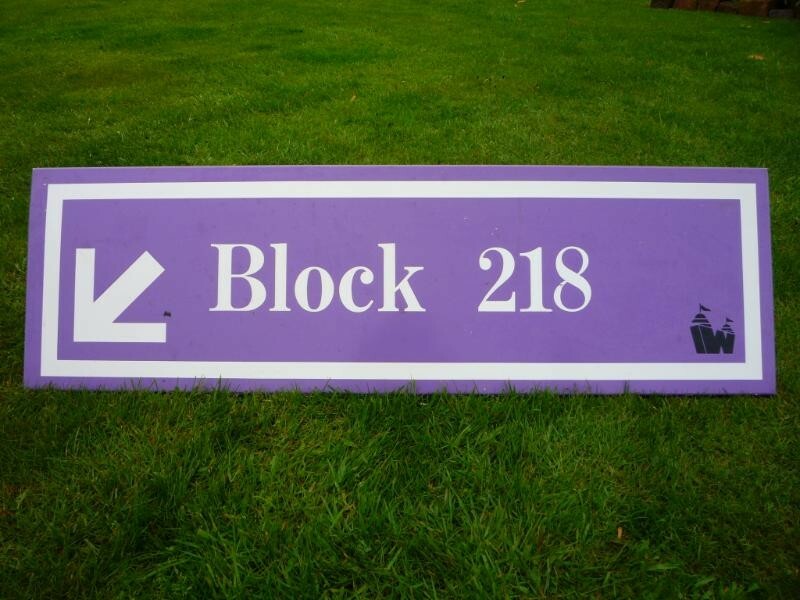 Purple on White Metal Wembley Sign from the QXL End of an Era Sale. Full Certificate of Authenticity included for sale from UK Architectural Antiques. A fab decor addition to a woman or man-cave.